For those starting a business or already running an early year’s business the process can be lonely and challenging. 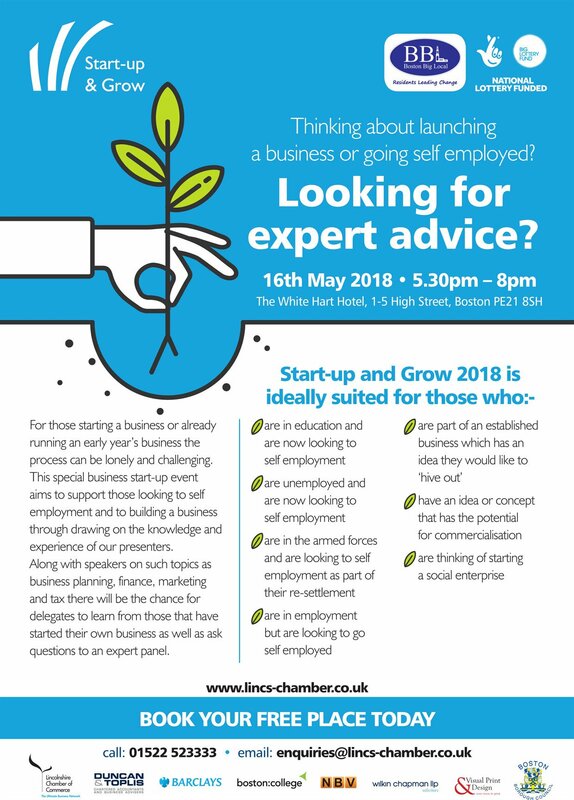 This special business start-up event aims to support those looking to self employment and to building a business through drawing on the knowledge and experience of our presenters. Along with speakers on such topics as business planning, finance, marketing and tax there will be the chance for delegates to learn from those that have started their own business as well as ask questions to an expert panel. Bottomley Distillers Ltd is Lincolnshire’s first commercial distillery based in Louth and was formed in June 2016 by Alan Bottomley and Amy Conyard.